The next best thing to a long travel kit! 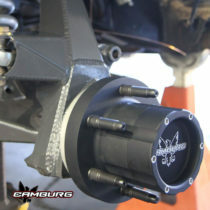 The Chevy Silverado Performance off-Road system will give you 10″ of wheel travel and 1.5″ wider per side track-width. 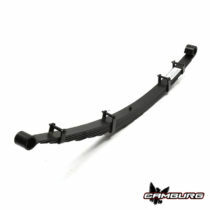 This system is designed to give you great off-road performance. By eliminating the upper stock ball joint ( weak link) with a 1″ Uni-Ball we gain a great amount of wheel travel and strength. We also chose to eliminate the stock cast spindles and replace them with a pair of fabricated spindles. These spindles use some of the same parts found in our long travel system. 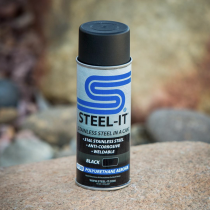 If you are looking for wheel travel, ground clearance, and strength look no further. 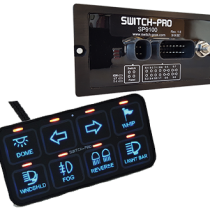 The Camburg Silverado performance system is what you need! 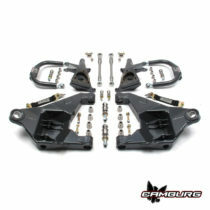 The Camburg Long Travel Silverado kit is a huge upgrade in suspension performance. To start we made a fully fabricated spindle, a boxed lower arm with internal gusseting, In our new coilover / by-pass design we have the lower shock m0uts sunk into the arms to fit larger shocks to gain more wheel travel. 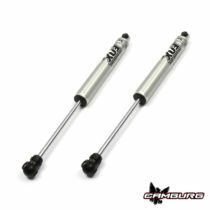 We also have a new bucket style shock mount that utilizes a coilover and a by-pass shock. 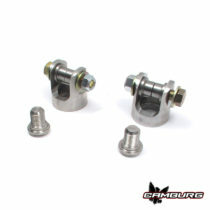 1″Uni-Ball lower pivots for the lower A-Arms and 3/4″ heims for the upper arm to pivot off of. 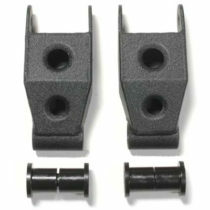 Our extended shackle is designed around using Deaver leaf springs. 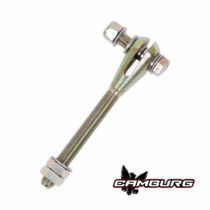 These are longer length than the stock shackles and allow for maximum wheel travel. The stock shackles are too short and limit droop. 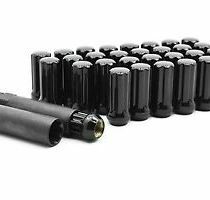 These are 1″ longer on the Chevy Silverado. 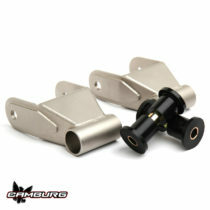 Since the shackles are longer, they will lower the ride height compared to the stock shackles. 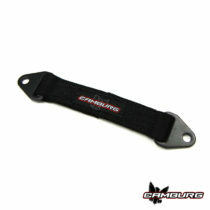 Looking to freshen up the bushings on your Camburg rear shackles. 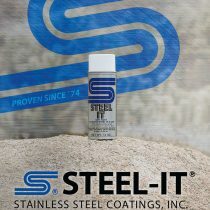 This kit replaces all the bushings, pivot sleeves and we include our bushing grease packets. Features and Benefits: Lifetime warranty. 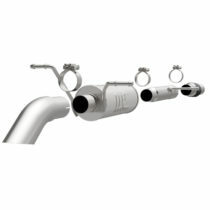 Dyno tested and proven to make power, performance gains in horsepower and torque, great sound – has a smooth; deep tone, easy to install, mandrel-bent. All welded. Built to last. 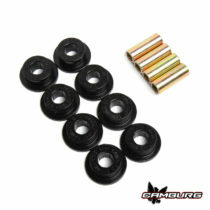 This kit is what’s required to rebuild the uniballs in your Camburg upper arms or your Camburg spindles. 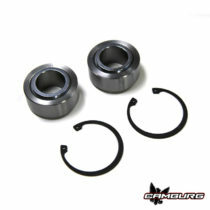 The kit includes two FK Made in the USA PTFE-lined uniballs and two snap rings. 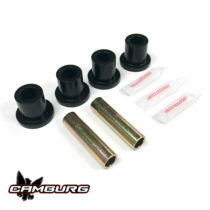 These lugs are made for aftermarket wheels and come in a complete set (24 pcs) with a spline key, to prevent theft.